Have you seen the press preview photos and posts popping up across the internet? I know I have and most recently, I shared with you Rivke’s excitement of the preview from London! Even GabiFresh rocked out in a cool post recap! Well, today, I have a little treat for you! 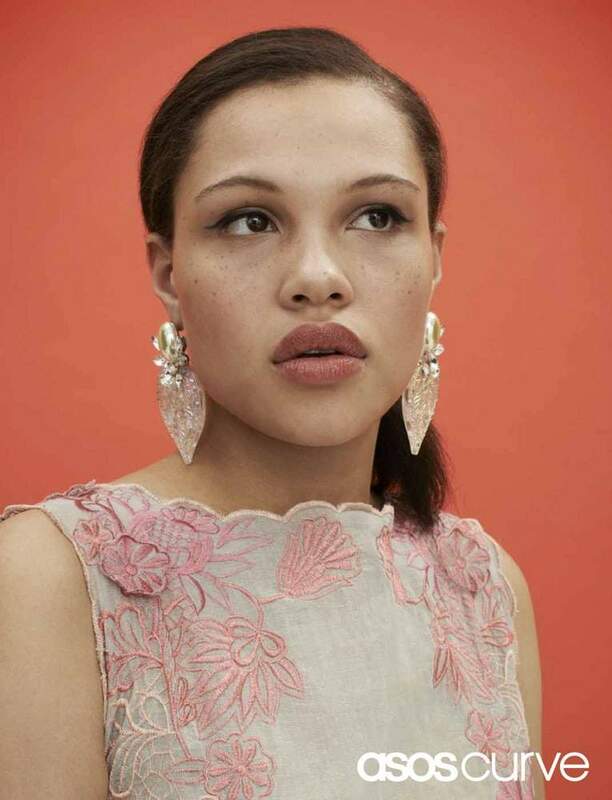 The first look at the Spring/Summer collection from ASOS Curve with their Look Book! WAIT– did you see the OVERALLS? OMG, I never thought I would be rocking them again, but I have a strong feeling I may be playing in them this summer! MMHMMM! I may even be excited about this cold shoulder denim dress!?! Maybe. Make sure you bookmark the ASOS Curve Collection Here- some items have already started trickling in! Which pieces are you excited about? What items do you love? Are you excited like me? Leave a comment and let me know! that denim on denim is making a come back!! LOVE IT!!! Those dresses – love love LOVE! ASOS is definitely becoming one of my fave go-to spots lately. Apparently these overalls went on sale today…and i’m hoping the price isn’t out of the world because I WANT THEM.